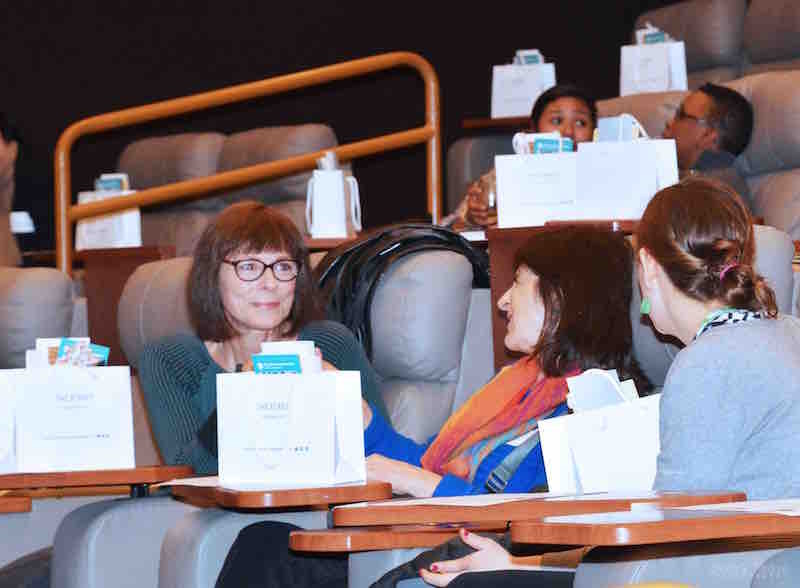 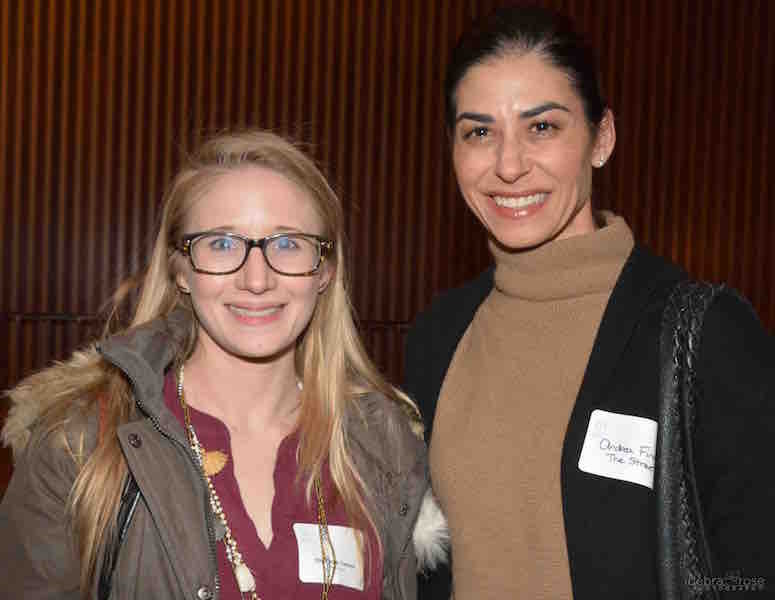 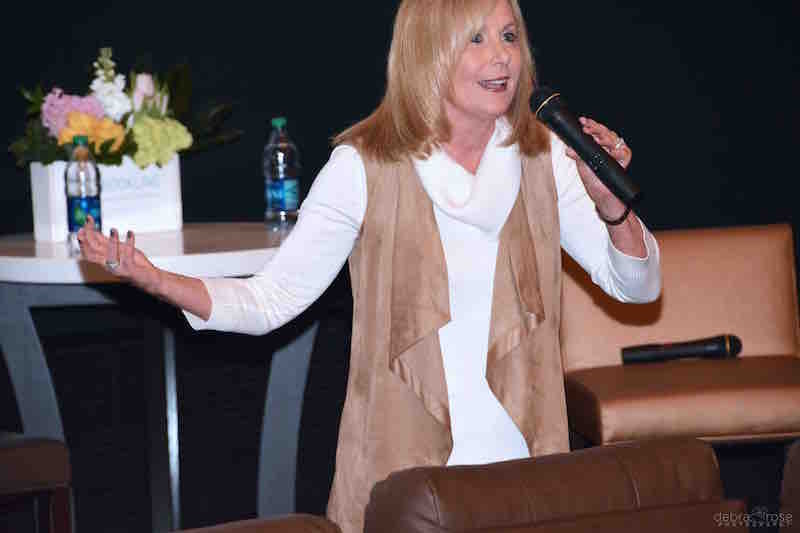 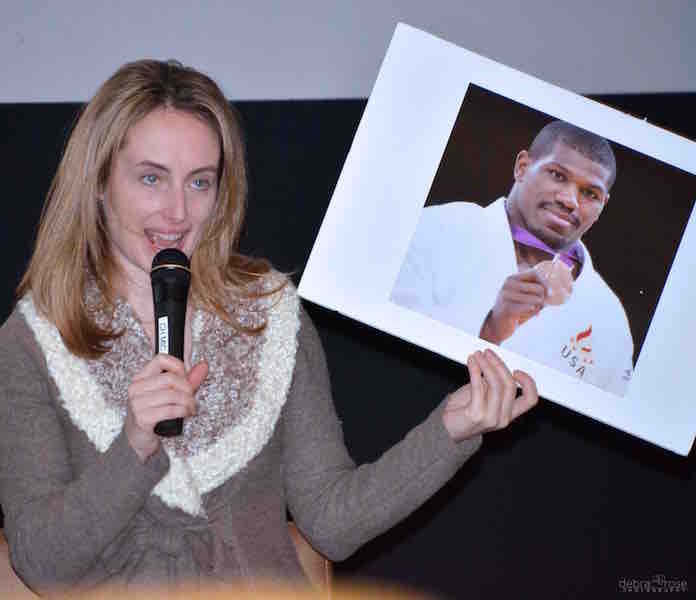 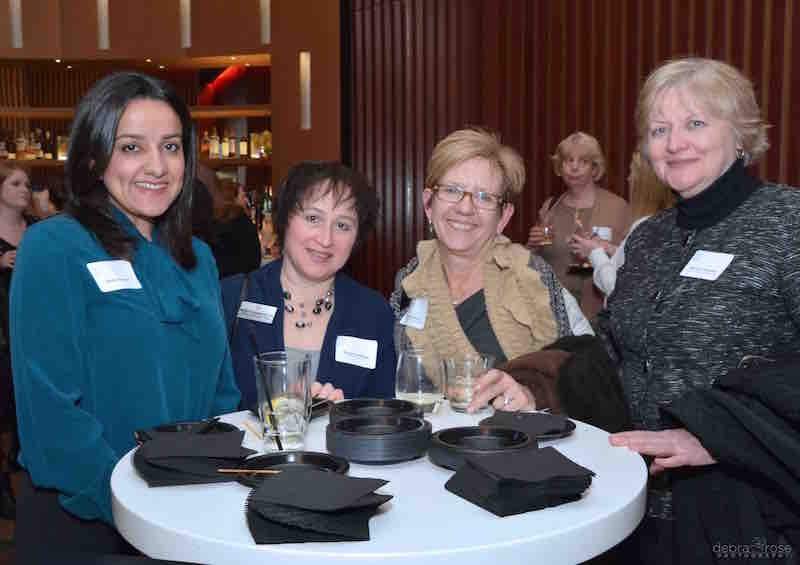 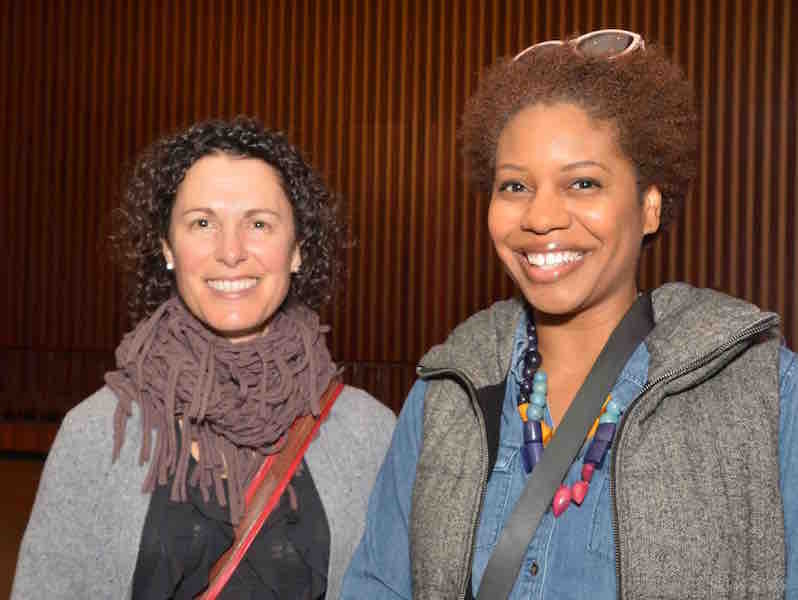 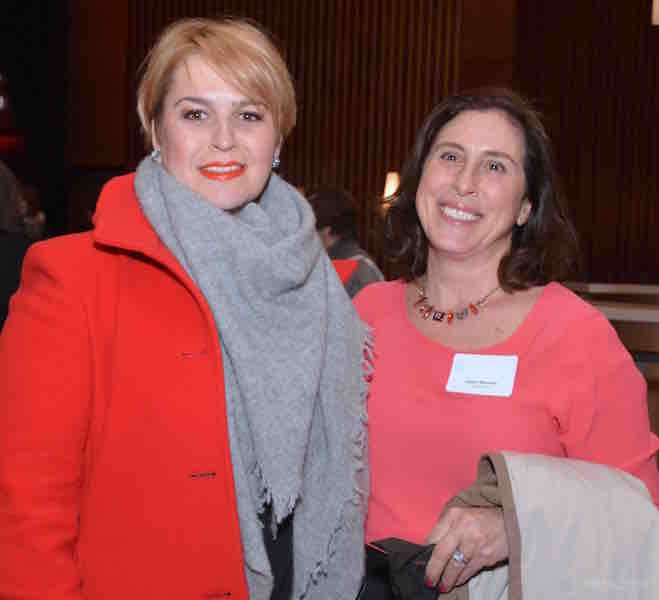 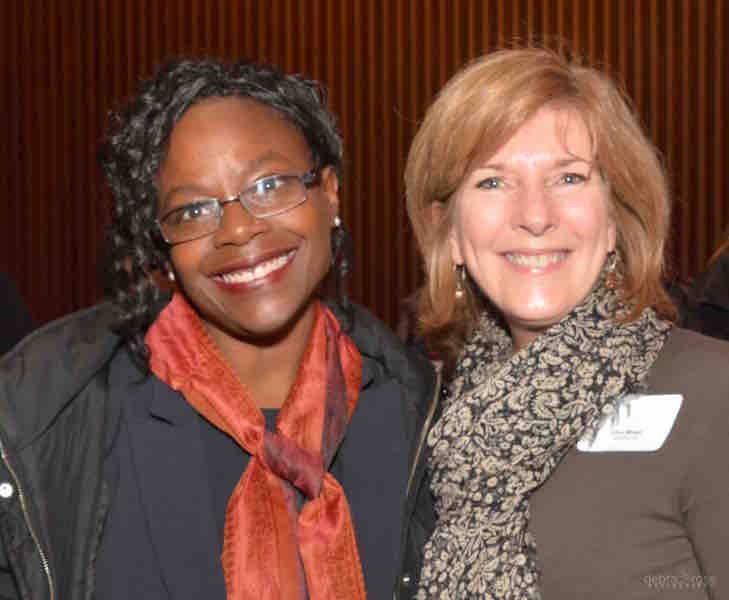 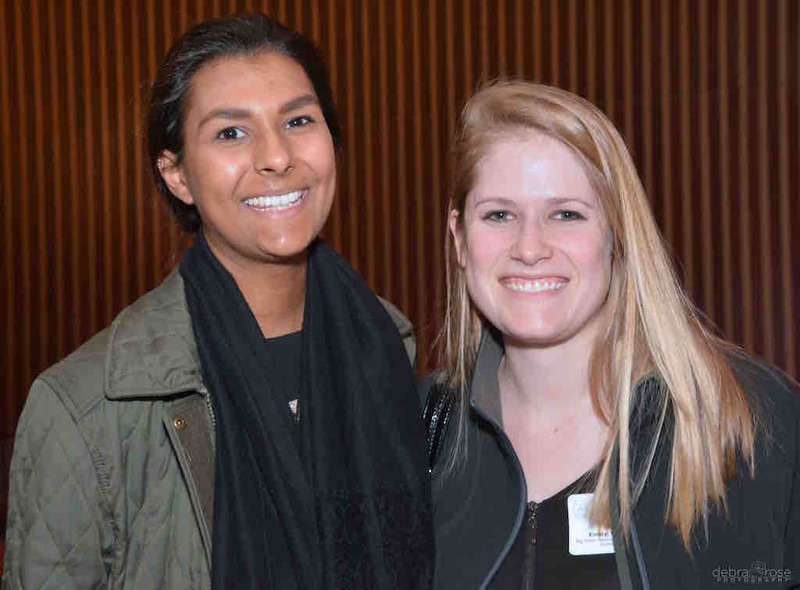 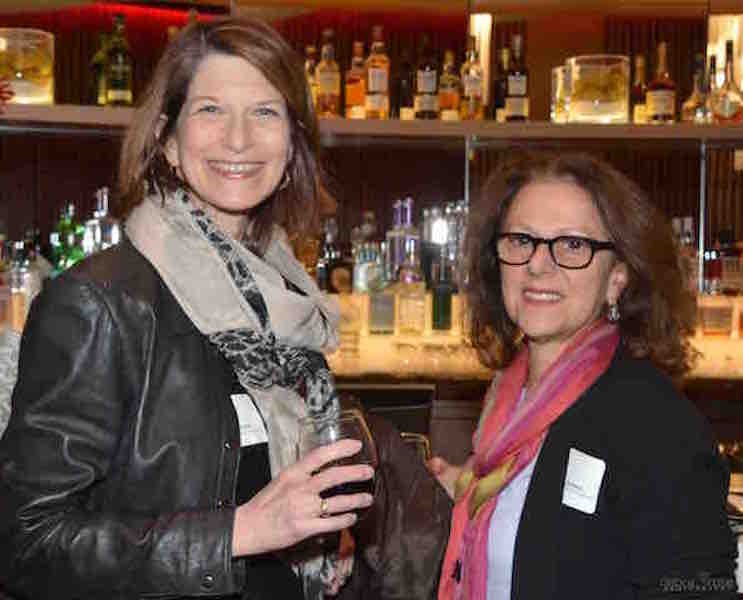 Women who have improved the way we live, care, and travel spoke candidly to a crowd of 70 women of all ages and a variety of professions, on Thursday, March 30th, at the Showcase Superlux, at The Street, in Chestnut Hill. 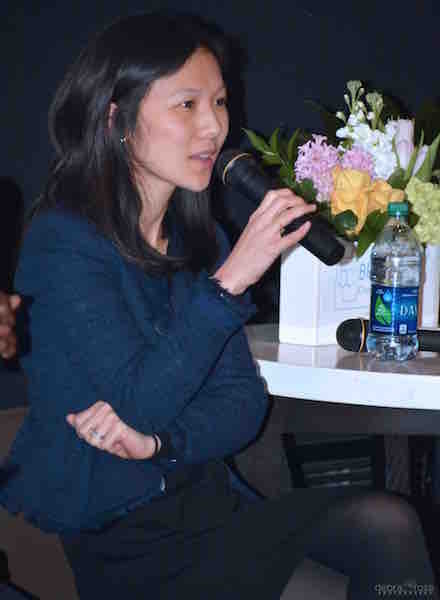 The Brookline Chamber of Commerce and The Street co-hosted, “Women Inspiring Change,” a panel featuring: Donna Levin, a Care.com Founder; Cathy Zhou, Uber Executive; Lisa Fenn, ESPN 6 time Emmy Award Winner and author of “Carry On,” moderated by Candy O’Terry, award winning broadcaster. 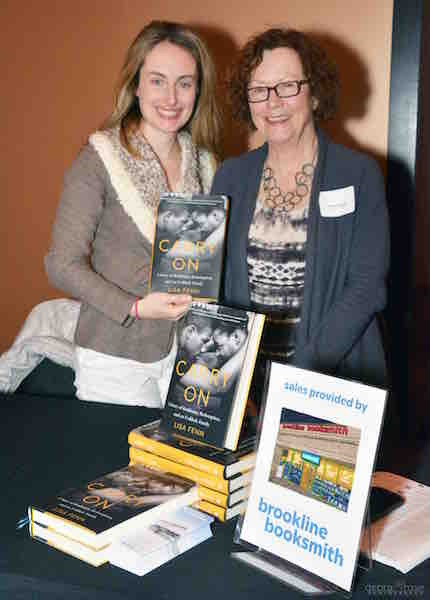 Dana Brigham, of the Brookline Booksmith, provided books for book signing. 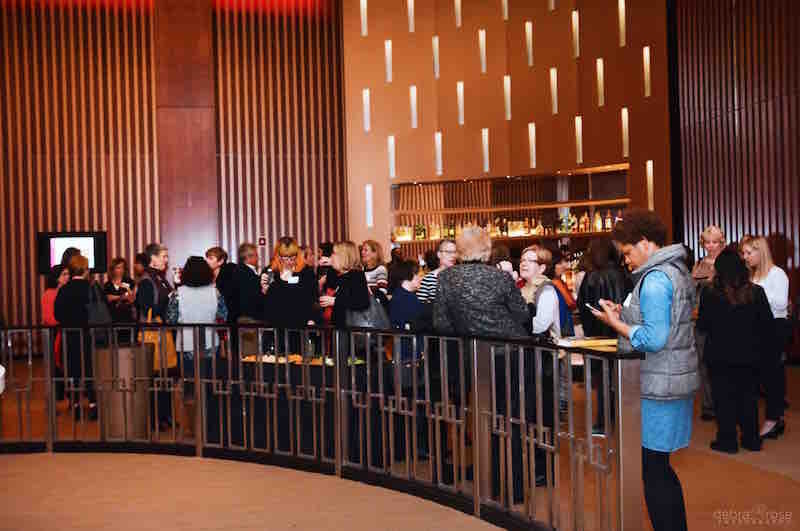 Attendees enjoyed sampling Davio’s appetizers and networking in the Showcase Superlux lobby, followed by the panel conversation, including topics such as: transforming adversity into opportunity, risk taking, being “fierce,” the power to make a significant difference in another person’s life, women’s intuition, mentoring, and more. 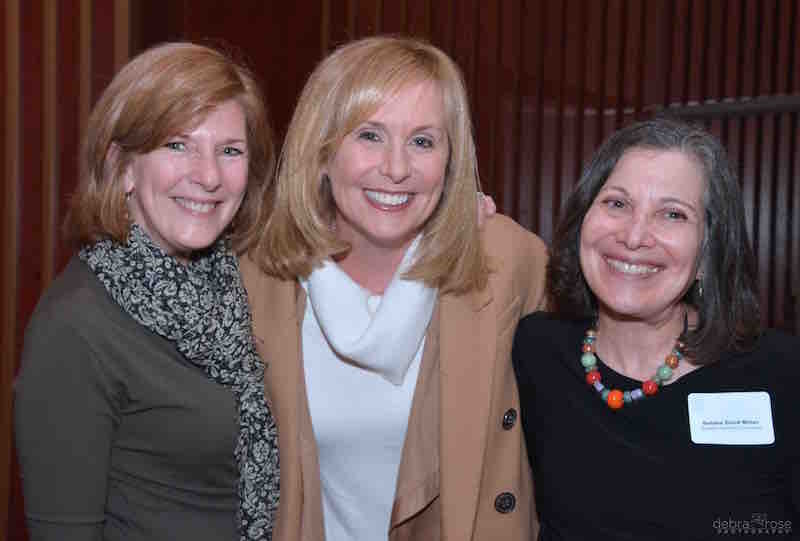 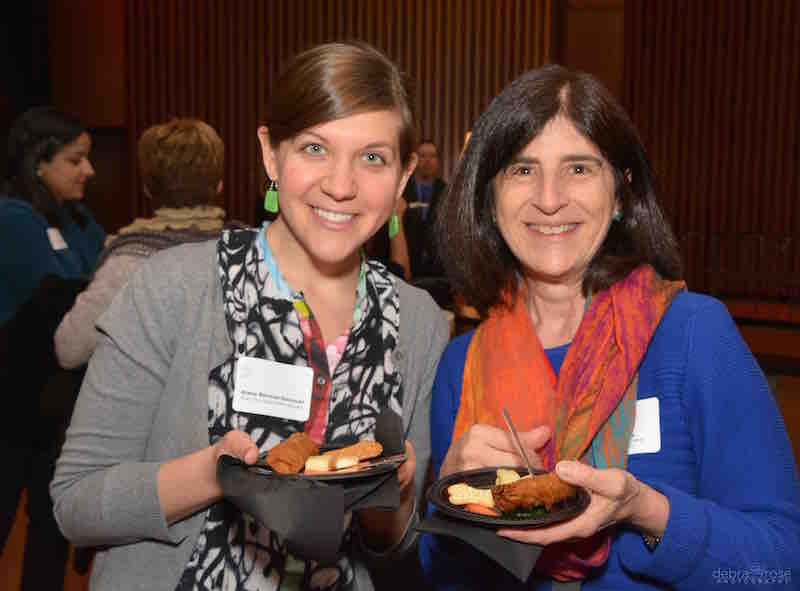 Sponsors included: The Street, Steward Medical Group, Big Sister Association of Greater Boston, Family Friends Boston, Goddard House, Kolbo Fine Judaica Gallery, Leise Jones Photography, Nicastro Consultants, Olive Connection, Opus Design, and Portobello Road. 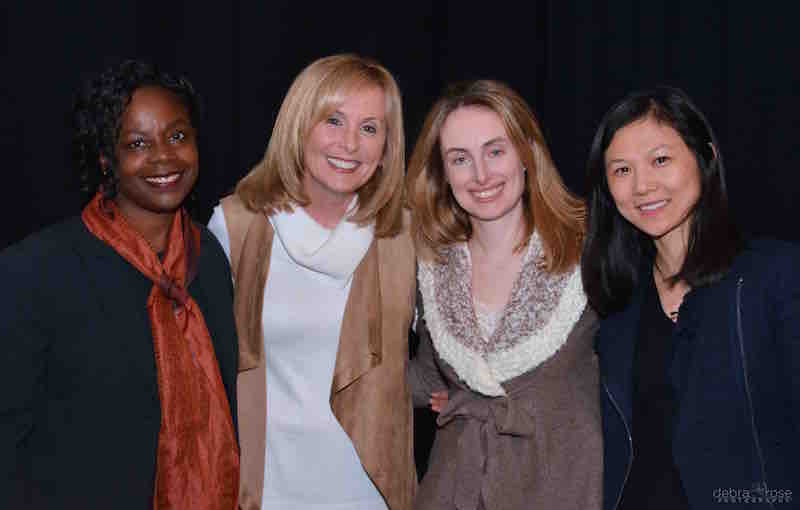 The Chamber is grateful to the “Women Inspiring Change” exceptional panelists, supportive sponsors, and awesome guests. 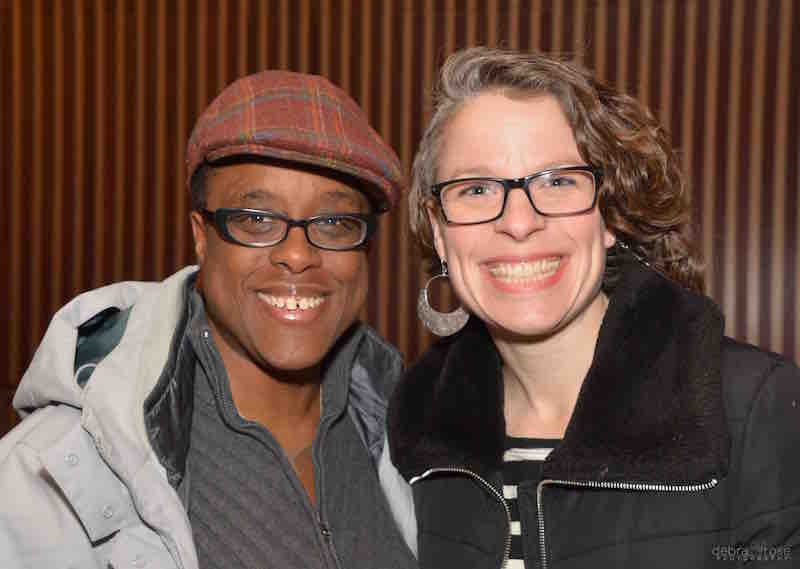 Thank you for your inspiration and teamwork!